Could be the best IDEA EVER. We’ve had everything the weather gods could throw at us. Last week was cold, warm, cold, stormy, cloudy and warm. Don’t even get me started on how many times you stepped out the door and had to change jacket (yeah alright then if you insist! ): it was like three times per day. No joke! 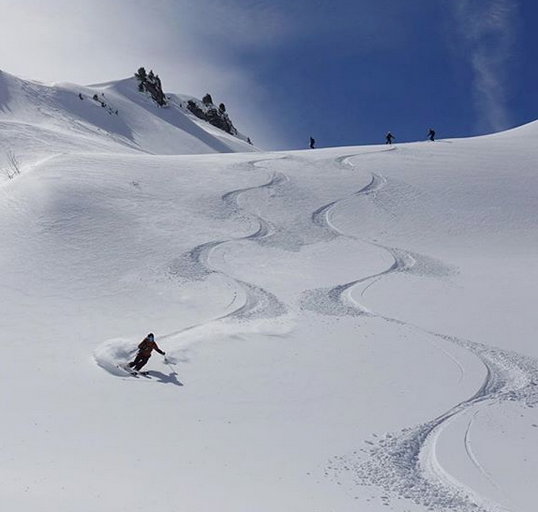 With that in mind, we anyhow had a couple of great powder days, Friday was closed due to high avalanche risk, and the mountain safety team bombed all around – everything shootable in sight. A surprise for everyone on Saturday was the bombing made in Laub, a section that normally doesn’t get bombed at all. Apparently, the snow layers have been weakened by the warm temperatures and rain on higher aspects. So the decision was made to bomb the middle part of the off-piste area. Pictures below by Oskar Enander. As a consequence of fresh snow and wind from northerly directions, wind slabs formed on Monday. 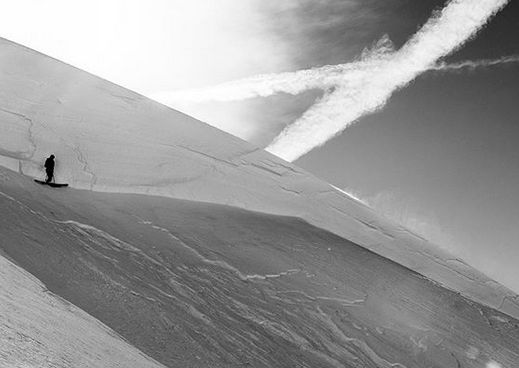 The wind slabs are in some cases prone to triggering. 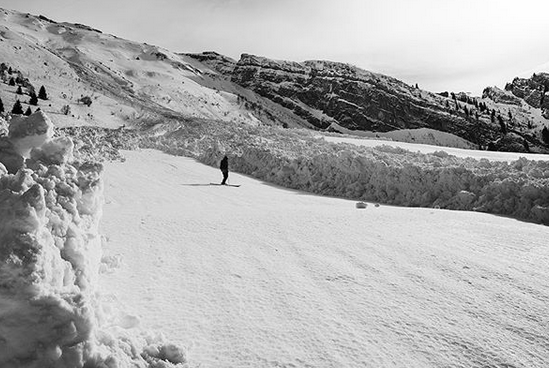 Avalanches can in some places be released by a single winter sports participant and reach medium size. Backcountry touring and other off-piste activities call for careful route selection. As a consequence of solar radiation moist snow slides are possible as the week progresses. Salomon TV – Here for a couple of days Filming skiing in Engelberg! You will find them in the bar! Don’t be a stranger Networking weekend!